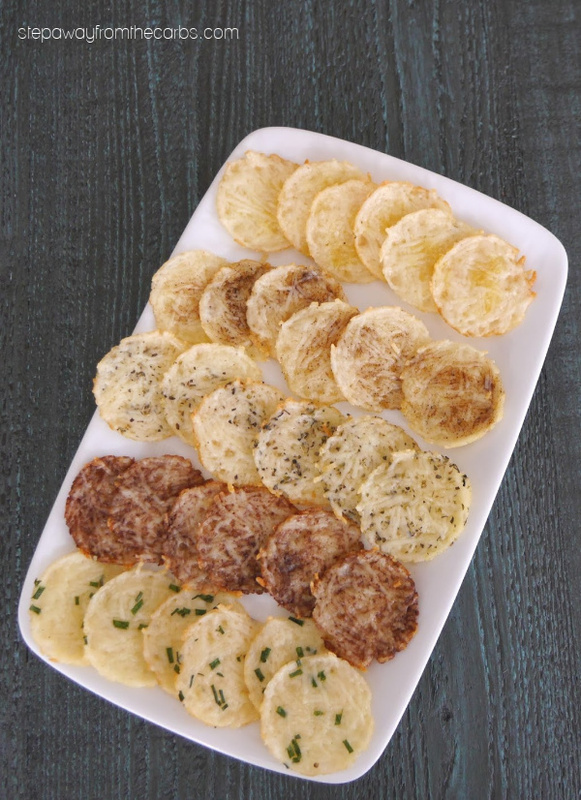 Parmesan Crisps are a popular low carb snack – here are five flavor variations! 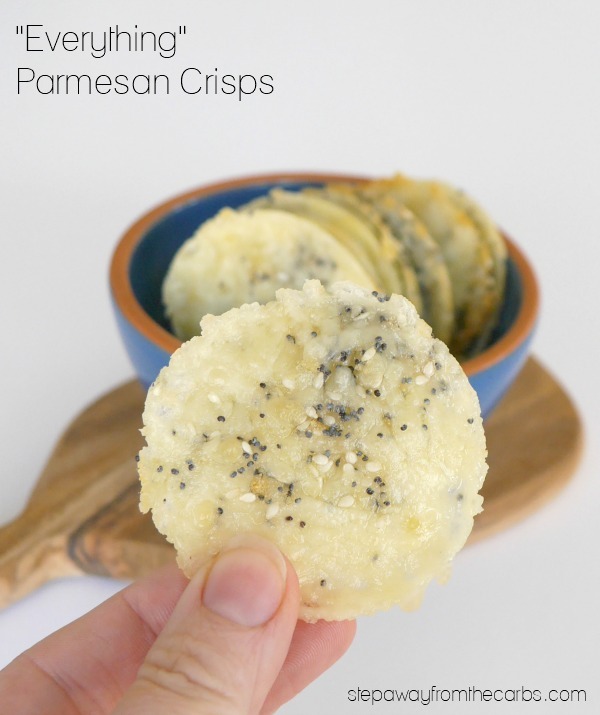 I’ve been making Parmesan crisps since I started low-carbing – they’re quick to make (especially if you have the oven on already), only require one ingredient, and are a zero-carb tasty snack! On a silicone mat, put little heaps of shredded Parmesan and flatten them. Leave around 1-2″ between each little pile. Bake in the oven for 2-3 minutes until the cheese has melted and starts to turn golden brown at the edges. Leave to cool, slightly, then move to a cooling rack. 2. 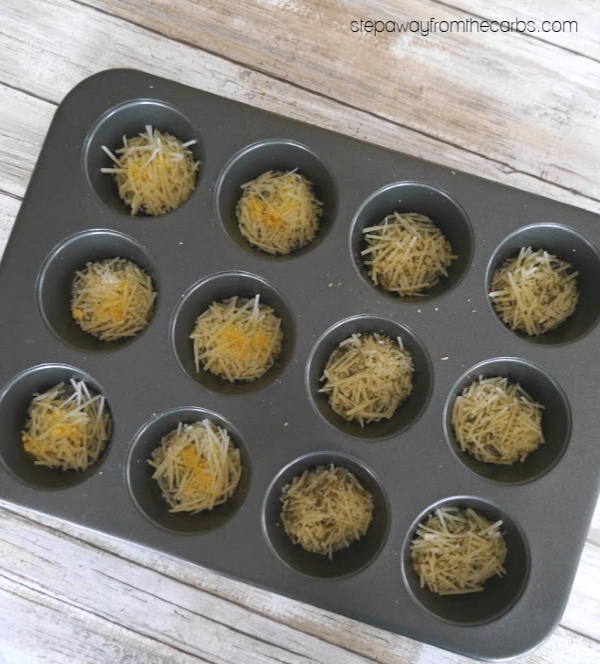 Use a muffin pan instead of the silicone mat, then cook as above. 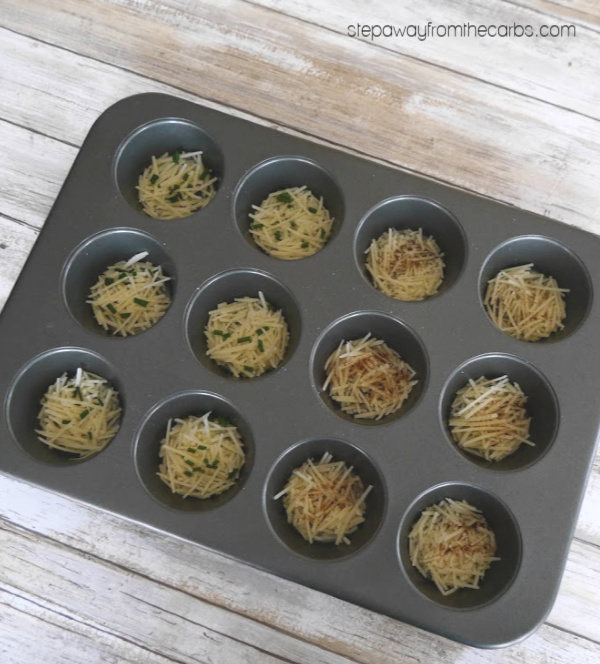 The benefit of using a muffin pan is that the Parmesan crisps are much neater, and is the method that I have used in the photos shown here. These are seriously good just like this. Two things to note: they can burn easily so don’t get distracted while they are baking. 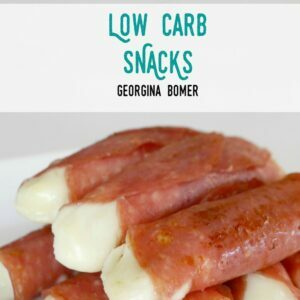 Also, they are still soft when they come out of the oven – a fun thing to do is place them over the base of a small upturned bowl and create little Parmesan crisp spoons – ready to load up with whatever you like! And lastly, finely grated dark chocolate (I used a Microplane for this task and a tiny bit of Lily’s Original Dark Chocolate – available from Amazon and Netrition). 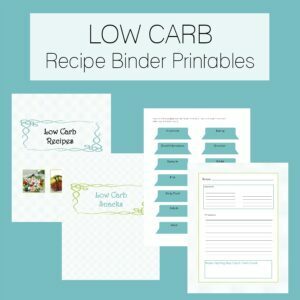 The quantities and ratios are really up to you – I just added in what I felt was the right amount with each ingredient. All five flavors together made a really lovely platter and a great talking point. My taste-testers weren’t keen on chipotle so I ate all of those (I *love* chipotle) – smoked paprika would make a great substitute. We agreed that the chives and the Italian seasoning crisps were the best. The mustard version didn’t taste like much at first; the mustard flavor came in at the end of eating. And the Parmesan and chocolate? 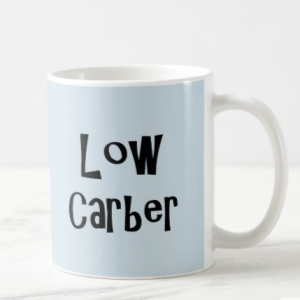 Well, opinions were divided on that one – but I liked how unusual it was! Parmesan Crisps are a popular low carb snack - here are five flavor variations! 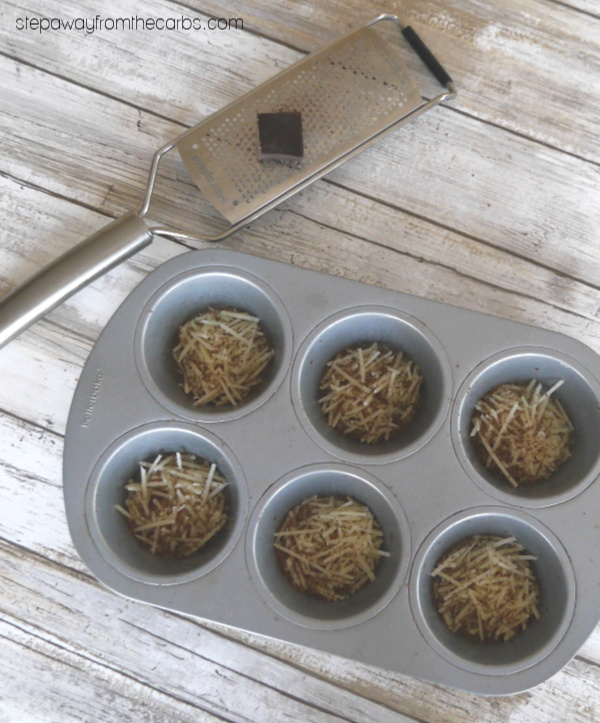 Line a baking sheet with a silicone mat, then add little heaps of shredded Parmesan and flatten them. Leave around 1-2″ between each little pile. Add any additional flavors as desired. Bake for 2-3 minutes until the cheese has melted and starts to turn golden brown at the edges. Leave to cool slightly, then move to a cooling rack. 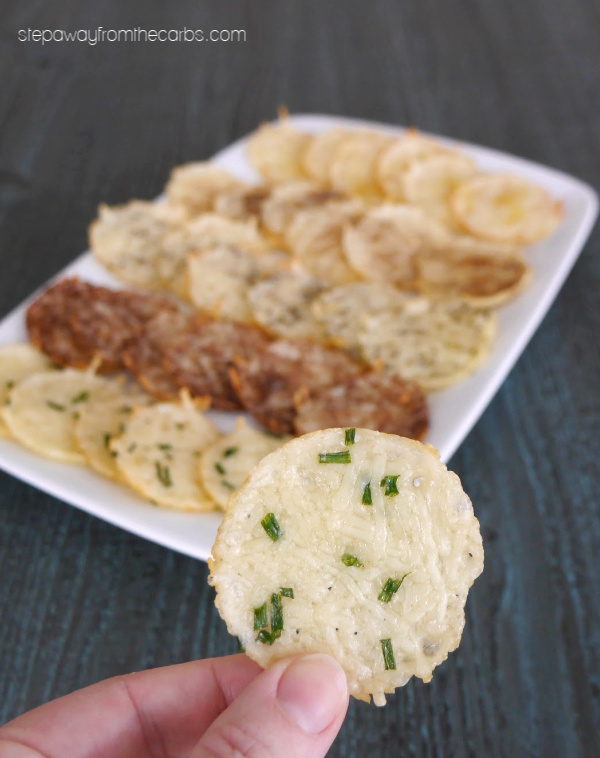 Check out my “Everything” Parmesan Crisps! How many is a serving-all of then? 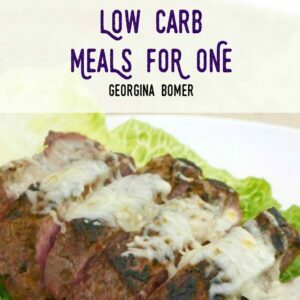 The nutritional data is based on using half a cup of shredded Parmesan, and serving two people. 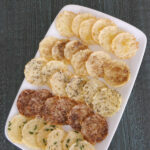 How many you make of each flavor, and how much cheese is in each crisp is up to you!